Every time we get our electricity bill, there is a worry in our mind, but we simply put it aside thinking that we can do little about it. The government decides the electricity rates and the charges per unit keep increasing every year or two. And with the addition of a new appliance we find that our consumption is also increasing. Well, let me tell you, you can do a lot to reduce your electricity consumption and bring the bill down. 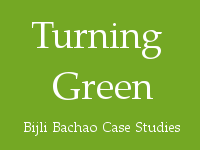 As we have started getting feedback from people whom we helped reducing electricity bills, we thought of starting a new series of articles called “Turning Green”. 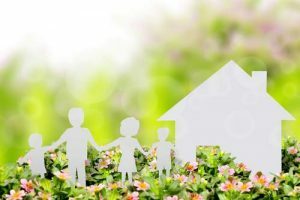 In this series we will present case studies of certain houses, with their electricity consumption in the past, changes made to reduce consumption, investment made and the final outcome in number of units. First in this series is Mr Vedang Bakshi from Nagpur with whom we started interacting in Aug 2012.